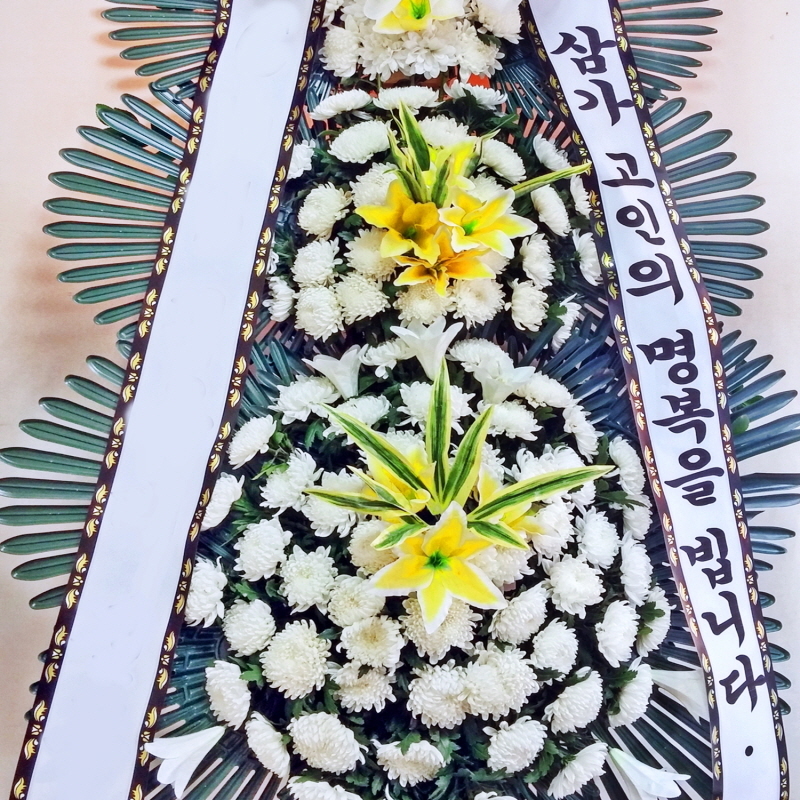 In korea, A funeral ceremony is for two nights and three days, From The day he (or she) died to the 3rd day early morning. So we have to send a funeral wreath or a funeral standing spray untill 2nd day. 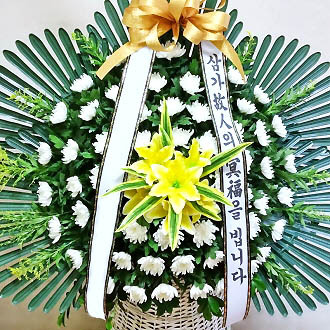 A family member of the deceased will leave the funeral on 3rd day morning, it's the reason why we can not send the funeral wreath or a funeral standing spray last day. A funeral home is in buildings such as Hospital or Funeral Center. There are many rooms for funerals. If a family member of the deceased choose room in there, Their people will start sending a funeral wreath or funeral standing spray to the funeral untill 2nd day. 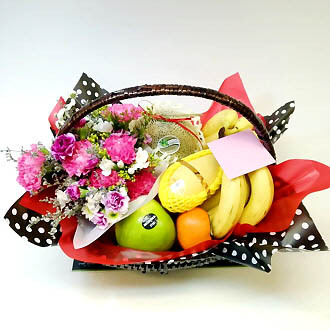 If you order your funeral wreath or your funeral standing spray during business hours, It will be deliverd within 3 ~5 hours. But if you order your funeral wreath or a funeral standing spray on after hours or the weekend. 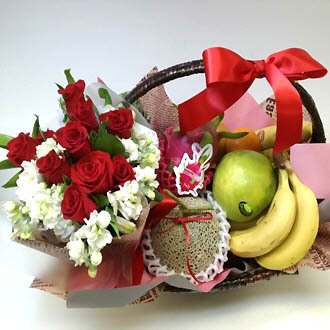 We will check the order the next business day and send a funeral wreath or a funeral standing spray within 3 ~ 5 hours from then. 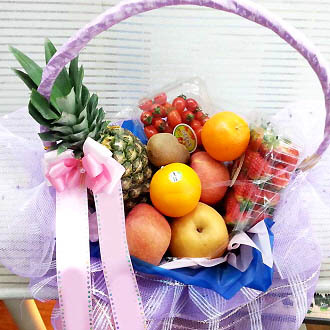 It's not possible to accept and process all order on a national holidays in South Korea. You'd like to choose the delivery date to "Fast", It means "Immediately". 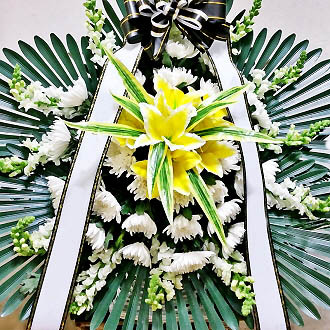 We accept all order during our working time, 9 am ~ 6 pm and deliver a funeral wreath or a funeral standing spray 9 am to around 8 pm. So if you order your funeral wreath or a funeral standing spray after 6 pm, we can not process your order on the day. Let us know the name and address of your recipient and whether the name is the deceased or a family member of the deceased. It can help us to deliver your funeral wreath or your funeral standing spray quickly and accurately. Lastly, We use a Ribbon Message than a Card Message. Usually we input the sentence `삼가 고인의 명복을 빕니다` ( It means `Pray for the bliss of dead`) on the side. And the name of sending person or seding company on the other side.